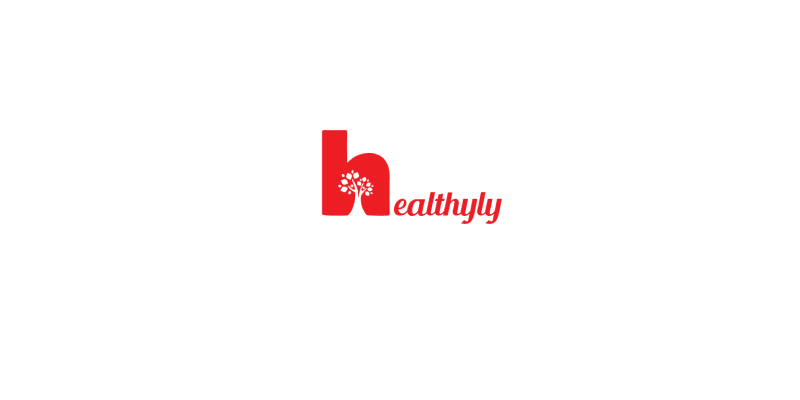 Healthyly is home to impressions, traffic and live readers who are also contributing their two cents by heavily reading, commenting and sharing the health-related content we produce on day to day basis. Our huge plethora of content, which not only touches base with the central aspects of maintaining good health but also the related nuances of health. Please feel free to get in touch with us about Campaign Ideas/ Content Promotions/ Public Relations Campaigns. However, please do note that at Healthyly, we do not go ahead with any advertising campaign of any type without verifying it’s authenticity and intent.